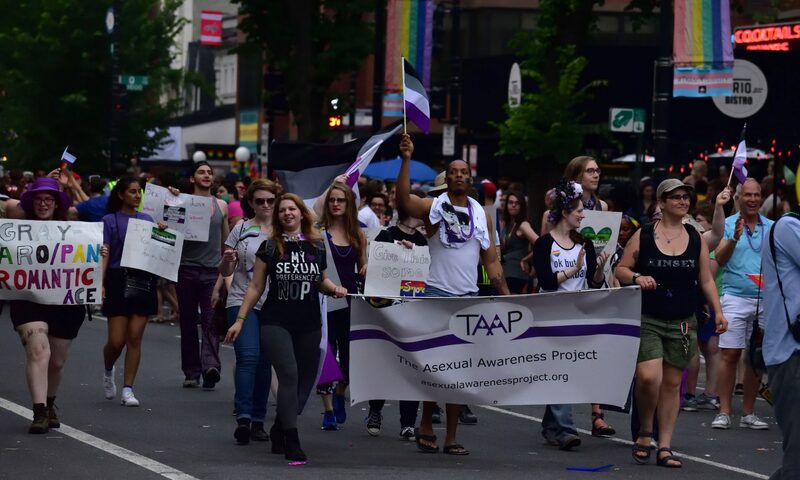 The National LGBTQ Task Force is one of the leading organizations in the LGBTQ+ social justice movement. On January 23rd-27th, 2019 in Detroit, Michigan, the Task Force will be hosting their 31st annual Creating Change Conference. This conference trains attendees on skills necessary to further the LGBTQ+ movement as well other intersecting social justice movements. If you are new to asexuality or aromanticism, please read the Guide to Ace and Aro Etiquette and Inclusion. There will be four sessions at Creating Change 2019 centered around asexuality and aromanticism. Click here to find session descriptions, times, and materials. The Creating Change 2019 Host Committee is providing a hospitality suite for conference attendees who are on the asexual and aromantic spectrums. There will be an exhibition booth by Asexual Outreach to promote their new website Aces & Aros.